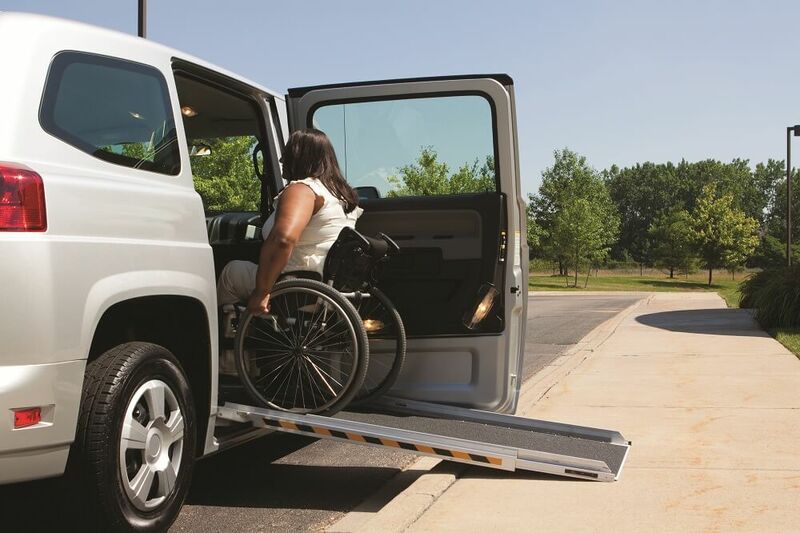 Here at Harte Used Car Super Center in Meriden, we offer the MV-1 van, which is the only production vehicle specifically designed for wheelchair accessibility. The MV-1 exceeds Americans with Disabilities Act (ADA) guidelines right from the beginning when it’s produced, so there’s no need to change or customize it later. This mobility van meets Federal Motor Vehicles Safety Standards (FMVSS) as well. 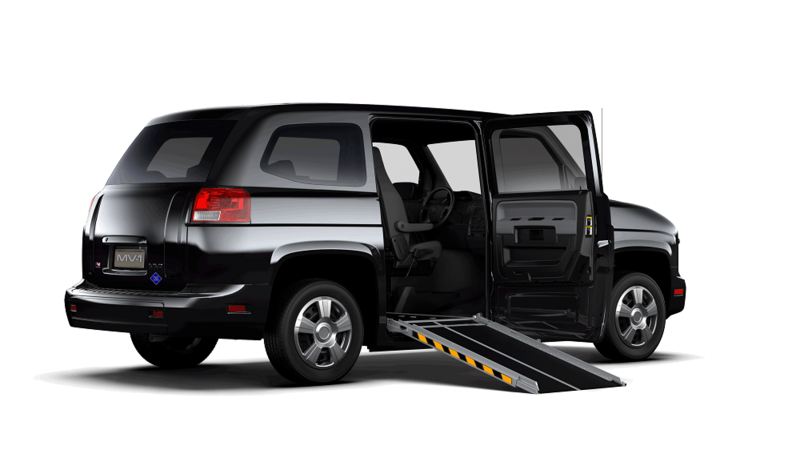 The MV-1 has a wide door, a ramp that extends from inside the floor, a low floor, and a 5-foot distance between floor and ceiling, making it easy to access in a wheelchair or on foot. Inside the MV-1, there is seating for up to five passengers if you opt for the rear-facing jump seat. While the MV-1 is built like a truck, it rides and handles more like a car, and has been put through extensive testing to ensure durability and reliability. The MV-1 also features a compressed natural gas fuel option for those interested in a clean-burning fuel alternative. The MV-1 van is assembled by AM General here in the United States and is perfect for personal use as well as commercial fleet services. The MV-1 is capable of contributing to an increased quality of life for Americans with physical disabilities and is the perfect solution for those seeking more mobility in their lives.